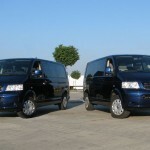 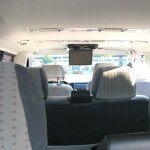 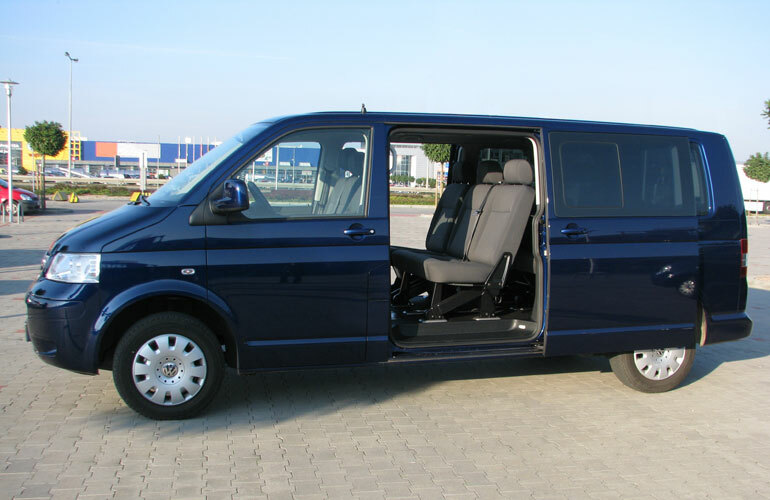 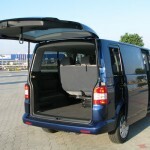 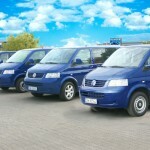 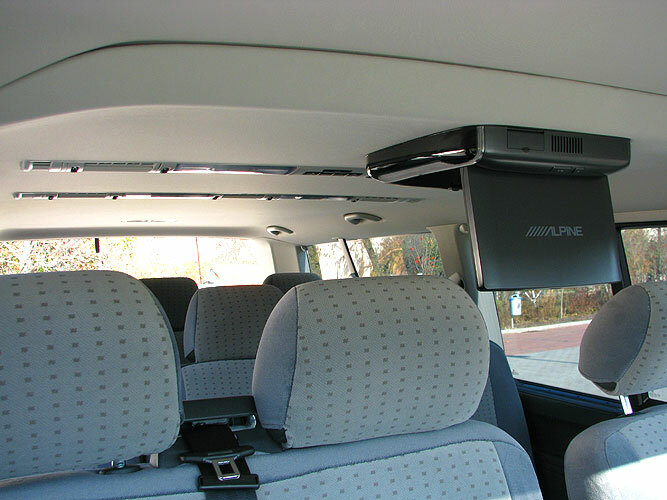 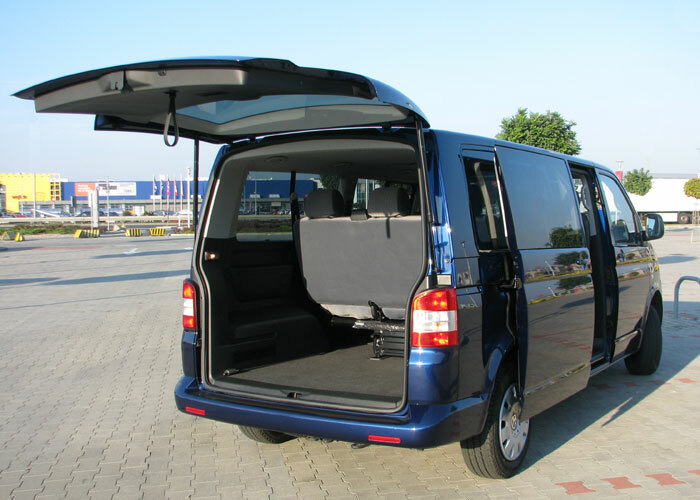 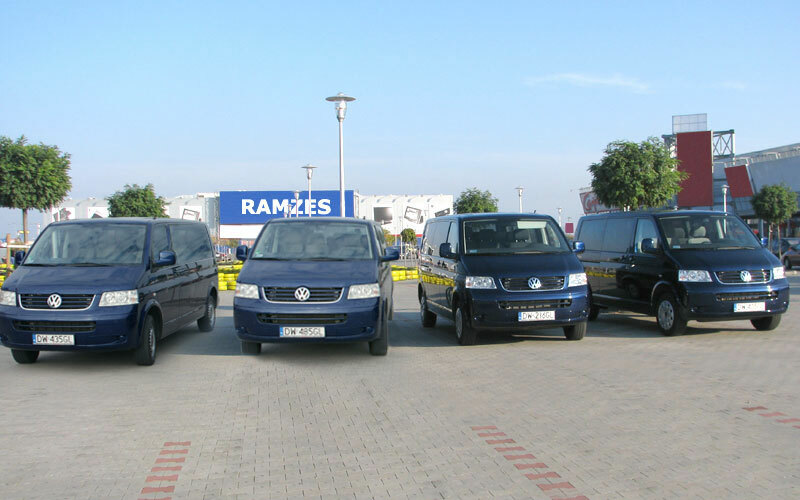 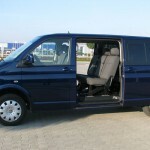 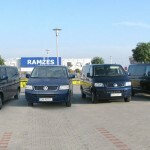 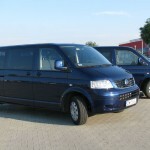 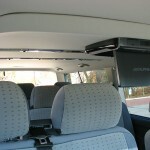 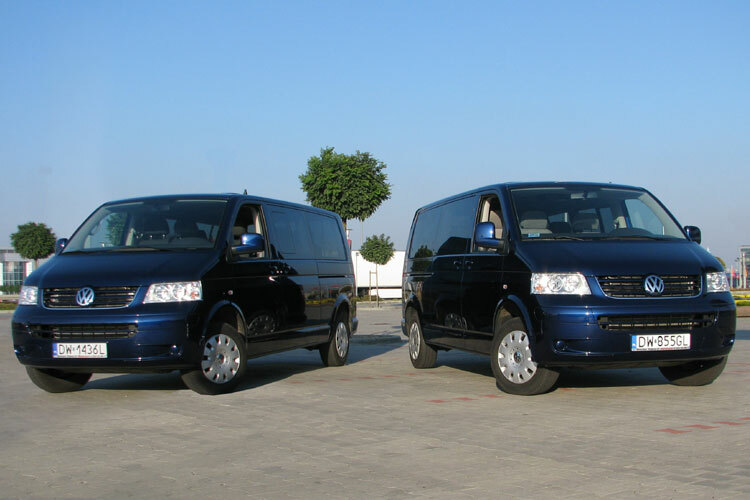 Our company offers modern 8-seater Volkswagen Caravelle minibuses. 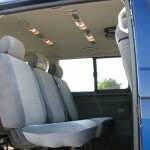 All our buses are high standard Comfortline version vehicles. 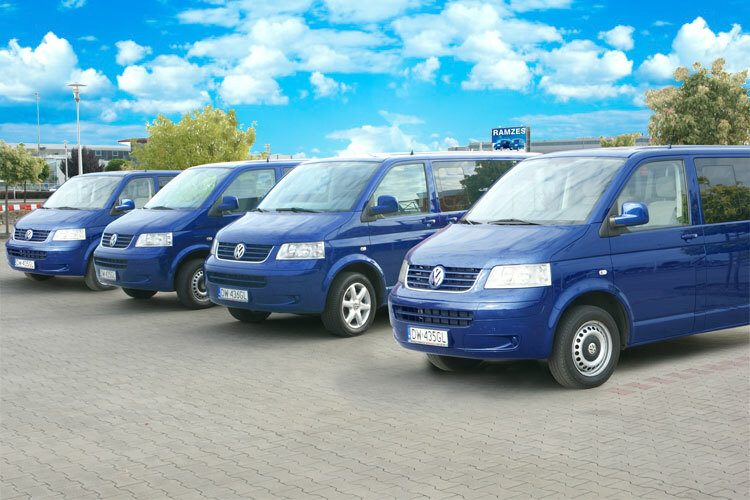 They were bought from an authorized VW dealer, and they are also serviced there, which ensures their reliability and a high degree of safety when travelling. 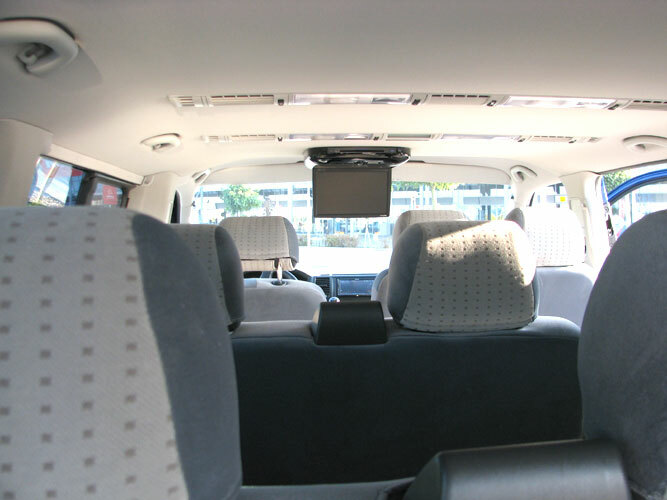 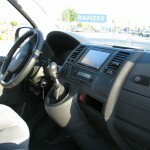 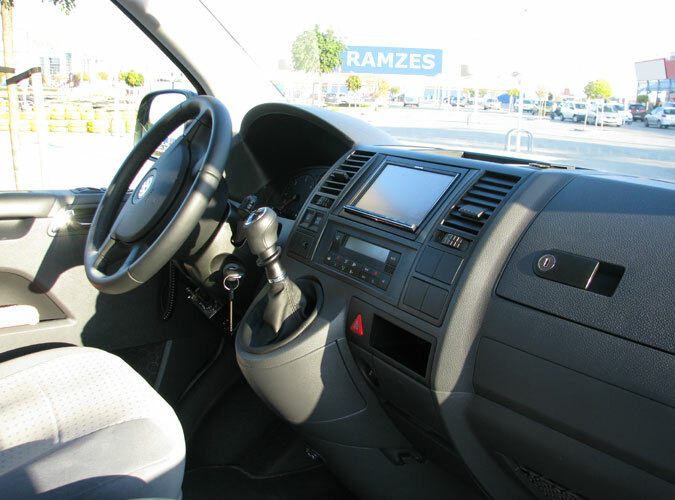 Our cars are fitted with excellent 3-zone Climatronic air conditioning, GPS navigation, comfortable and big seats, audio-video equipment, and Wi-Fi, which makes travelling enjoyable, especially on long journeys. 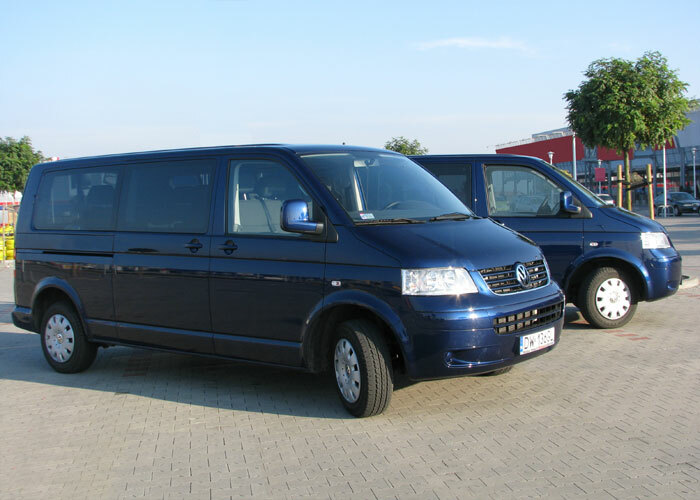 We opted for the „long” version of the buses, so that they have a much greater luggage space, and even in the case of a set of 8 passengers each can take luggage of a large size. 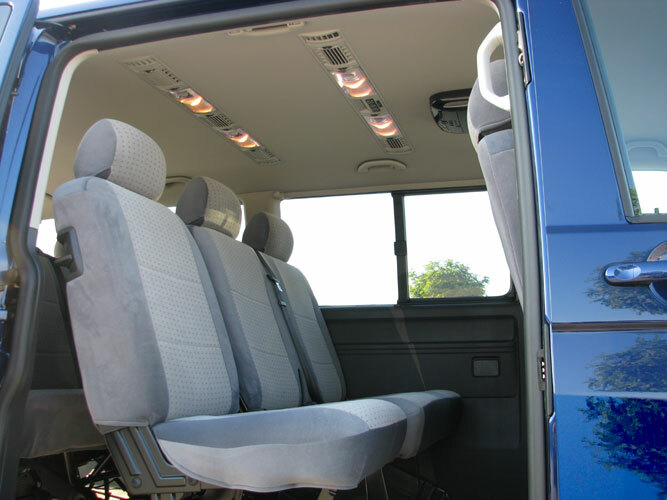 Last but not least, our cars are always clean and tidy.